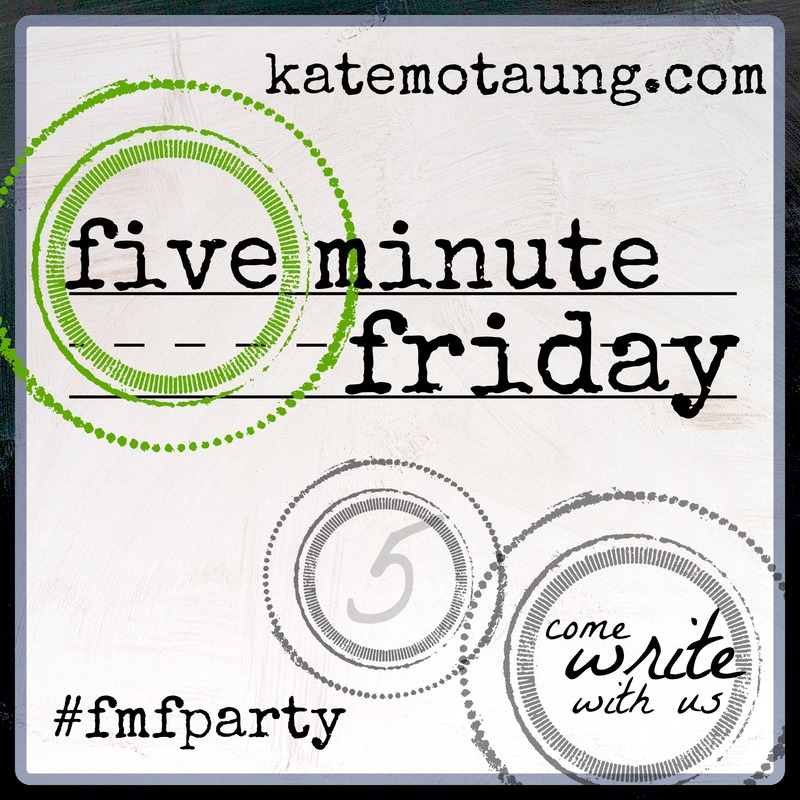 Five Minute Friday is a link-up where you free write for 5 minutes on the topic. This week’s topic is Find. Find other blogger’s interpretations here. Five minutes is not a lot of time (and I write slow). The word indicates lost, missing, separation. But when we were rebels, running from the very best thing, running from the loving God who created us, He came to find us. Agreed, not everyone will be saved, but He KNOWS his sheep for sure. It’s all about perspective. God’s ways are so much higher than ours and absolutely not understandable in our human minds. It’s one of those mysteries, isn’t it? I’m your FMF neighbor today. Hmm…looking back at this lil’ post…not sure I communicated what I wanted to say. So goes free-writing. But you know what? I will leave it up. And learn. That is what make a writer. (and a human). Wonderful point! Started hearing “Amazing Grace” in my head half way through… “I once was lost but now I’m found, was blind but now I see.” How see the sound indeed. 🙂 Thanks for sharing!